As we all know, the rapid development of artificial intelligence in recent years has brought a lot of changes in our lives. Last month, more than 300 well-known experts and entrepreneurs in computer field both at home and abroad conducted a forum with the theme of “Changing the World with Artificial Intelligence” and explored the impact of artificial intelligence on the changes and future development of human society. Intelligent home appliances such as intelligent air conditioners, smart rice cookers have infiltrated all aspects of our production and life, a great impact on our lives. Among them, the development of intelligent robot vacuum cleaners are now relatively mature and they are sold in many countries and regions. Robot vacuum cleaners have become peoples’ “favorite.” in ground cleaning. However, there are so many robot vacuum cleaners brands in the market. How to choose robot vacuum cleaners? Let’s take a look at some practical tips of choosing robot vacuum cleaners. 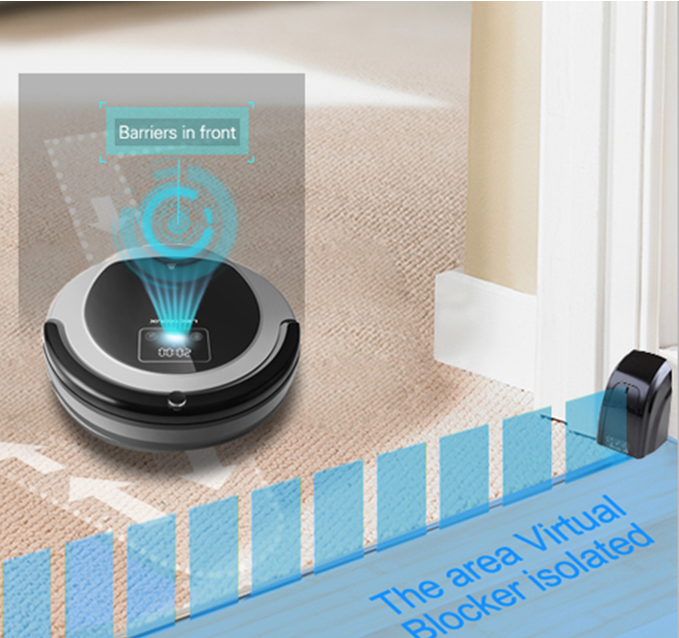 The cleaning route that robot vacuum cleaners used in the initial time of R & D is random cleaning routes which change the path through collision. 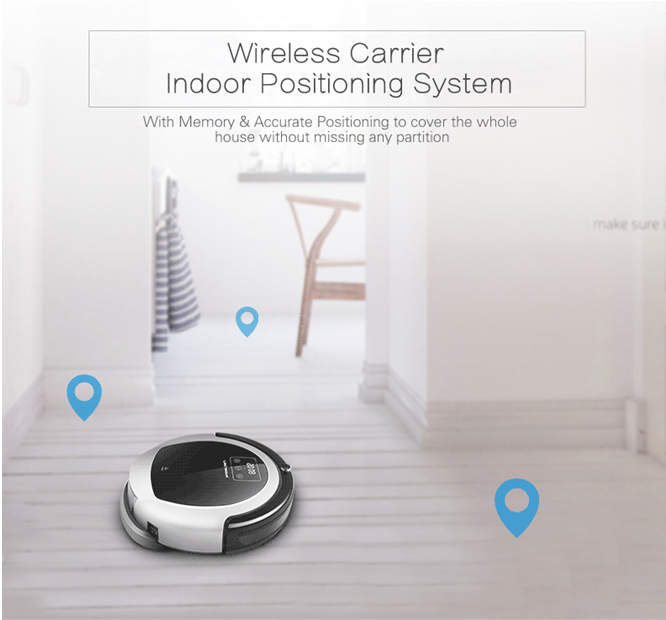 Robot vacuum cleaners which use this kind of route has a serious problem in cleaning the house like miss-mopping and re-scanning and the collision of machine is also very likely to cause damage to the house. With the maturity of production technology, most of today’s robot vacuum cleaners possess the plan-cleaning function with a specific cleaning route. The highest efficient cleaning route in today’s market is the bow-shaped cleaning route. Robot vacuum cleaners are bought for well cleaning the houses, excellent cleaning ability is necessary. Most of robot vacuum cleaners on the market today are versatile and equipped with a wide range of house cleaning modes. Machines which can do a good job at cleaning with wall edges, room turns and furniture feet can have a better performance. Robot vacuum cleaner in operation chooses cleaning ways entirely bases on its intelligent judgments to the house. choose clean intelligent cleaning of housing. Certainly in the course of its operation, it can not occur the safety problems like falling from the stairs. Now the robot vacuum cleaners on today’s market basically have a good anti-drop and anti-collision function. Robot vacuum cleaners equipped with infrared detection equipment are more secure. There are tips about purchasing robot vacuum cleaners. Only one question, have we got the right kind of this “favorite.” in ground cleaning? Which type of robot vacuum cleaners on the market has a better performance? German Liectroux has very powerful scientific and technological strength. The design of German Liectroux Aerial Robot won the International Design Prize on 1940. (You can view the website: http://www.liectroux.us/ or http://www.roboterstaubsauger.com.de/ to get more detailed information). 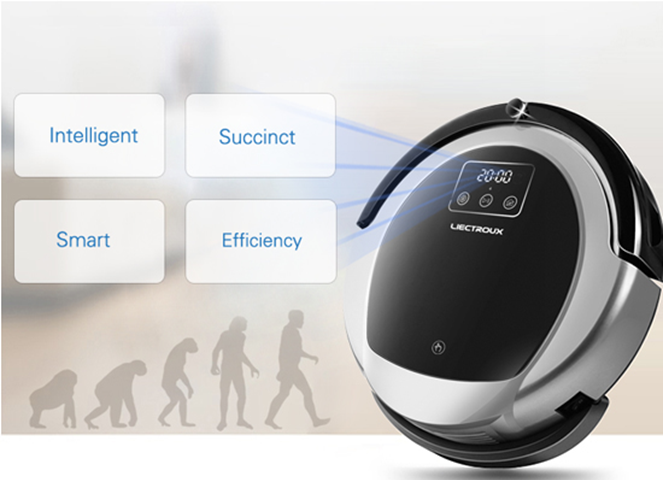 German Liectroux brand has a model – German Liectroux B6009 robot vacuum cleaner. The product is been installed with German Liectroux’s self-developed chip so the product performance is excellent. The cleaning route used by the machine is the bow-shaped cleaning route which has the highest coverage. The machine is also equipped with multiple kinds of cleaning modes like automatic, along-edge, fixed-point etc. Therefore, German Liectroux B6009 can handle the cleaning of different house types and effectively clean the dead ends like wall edges. The special floating V-roller device is able to clean even the seams of garbage. Regarding to the safety aspect, the intelligent infrared sensing system which possesses by the machine can prevent the falling and collision.